You are here: Home › Sleep Importance › Sleep Can Help You Succeed at Work! Sleep Better to Work Better! 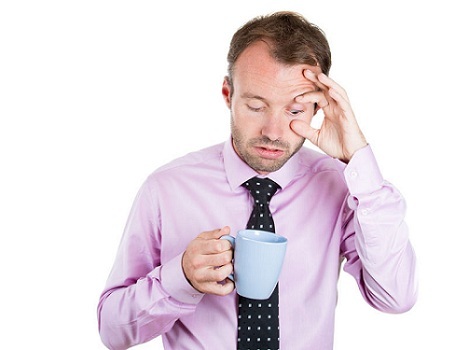 You may have heard that getting enough sleep can help you in your work life. This is especially true for entrepreneurs, who build their companies by giving their all each and every day. Unfortunately, most adults do not get a good night’s sleep, and part of the reason is the stress and pressure that tends to build up throughout the day. So how can you get a better night of sleep while trying to juggle all the responsibilities that come with owning your own business? Here are a few smart sleep habits you can use to up your sleep game so you can bring your A-game to work each morning. Soothing music sends a subtle signal to your body that it’s time to wind down. The more relaxing the music, the greater the calming effects. If you find music distracting, try a white-noise machine or an app that mimics one. You plan out your workday so you can be as efficient as possible, so why not do the same thing for your bedtime routine? Make a list of routines you do before you go to sleep (brushing your teeth, setting your alarm, etc. ), and then do them at the same time each night. People who have a set sleep routine are better equipped to let go of the day’s stress. Certain external cues allow your body to sleep better throughout the night. To that end, make sure it’s dark in your bedroom. Depending on how much external light comes through your windows, you might even consider installing blackout curtains. Keep the temperature down, as cooler temps promote more restful sleep. 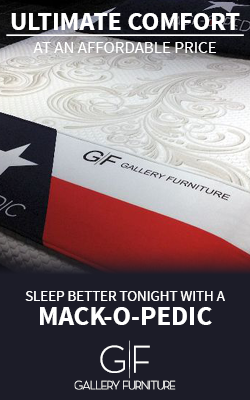 No matter what efforts you make to fall asleep, if your mattress is old or uncomfortable, you won’t be getting the quality of rest you need. Invest in a mattress that fits your body’s needs and helps you wake up feeling refreshed. Being an entrepreneur is a lot of work — even more so if you’re exhausted. Give yourself a competitive advantage by making sure you get quality sleep each night. When you sleep better, you can work better!